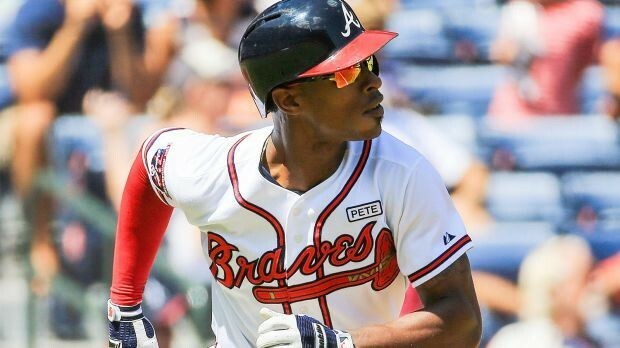 According to MLB Network’s Ken Rosenthal, the San Diego Padres are in trade talks with the Baltimore Orioles regarding outfielder Melvin Upton Jr.
Upton has been on the trade block for some time now, along with most of the Padres’ roster. In the proposed deal, the Orioles would send over starter Ubaldo Jimenez, along with a prospect. Jimenez is 5-9 this season with a 7.38 era in 17 starts this season. Jimenez broke out in 2010 as a member of the Colorado Rockies, but has struggled since he came to the American League. Upton has hit .260 with 16 home runs and 44 rbi’s, in addition to stealing 20 bases, in 90 games this season. He may not be the final piece traded from the Padres, with Andrew Cashner still attracting attention from several clubs.